For female patients desiring to enhance the appearance of their bustlines, Dr. Gerzenshtein offers a range of sophisticated procedures, including breast lift in Tampa, FL. This treatment creates a perkier, more youthful breast contour by lifting and re-positioning sagging breast tissue. Dr. Gerzenshtein has many years’ experience performing breast lift, and his reputation for excellence attracts numerous breast lift Tampa patients every year. In the paragraphs below, Dr. Jacob Gerzenshtein describes breast lift procedure and the remarkable aesthetic results that can be achieved through this treatment. 1.) What is a breast lift? 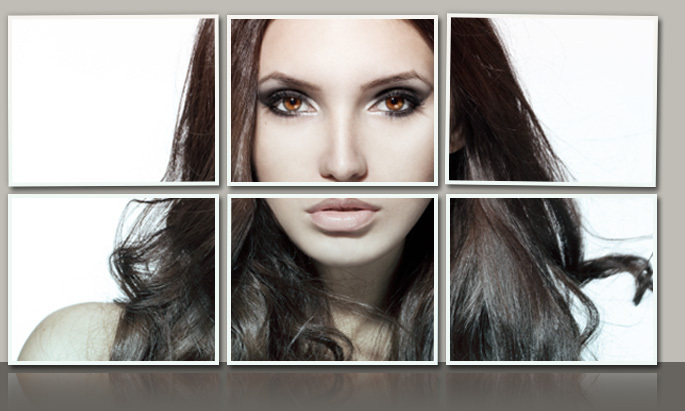 Dr. Gerzenshtein is one of the most highly experienced plastic surgeons Tampa is home to. He is proud to offer an extensive range of breast enhancement procedures, such as breast augmentation in Tampa , breast reduction and breast augmentation revision surgery. Please explore the respective pages to learn more about these sophisticated, highly effective procedures.